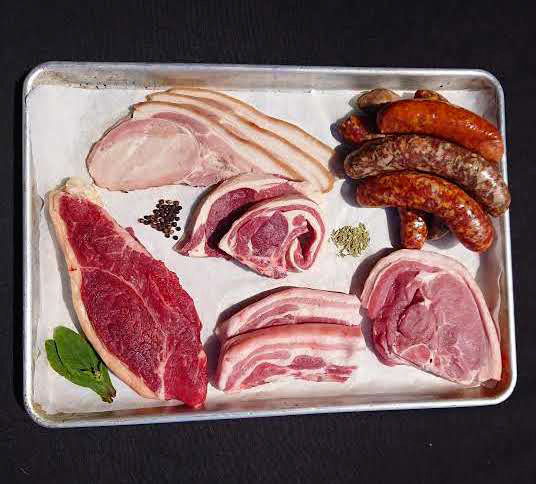 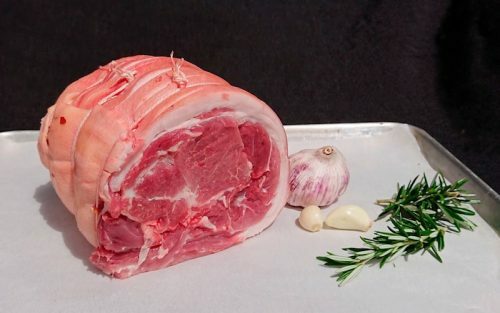 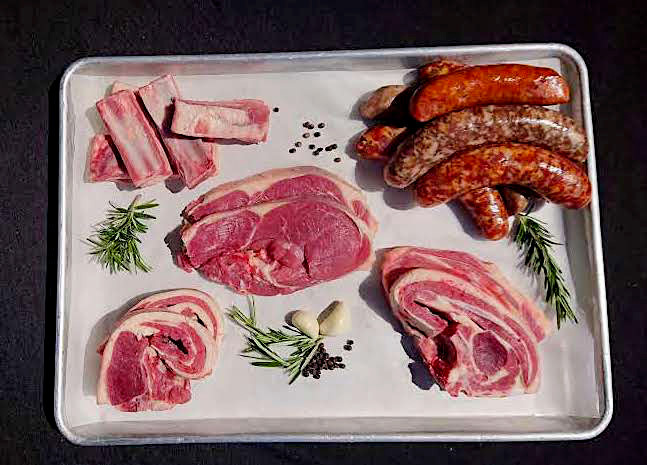 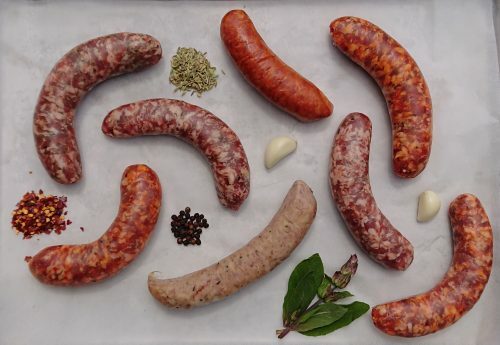 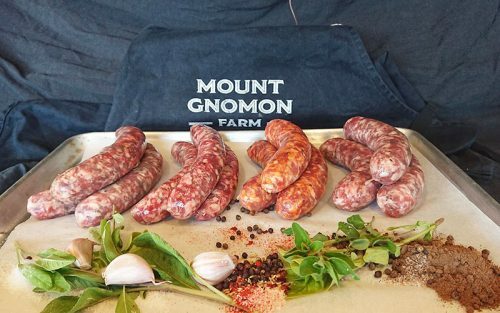 These packs showcase our rare breed pork, traditional shorthorn beef and Shropshire lamb. 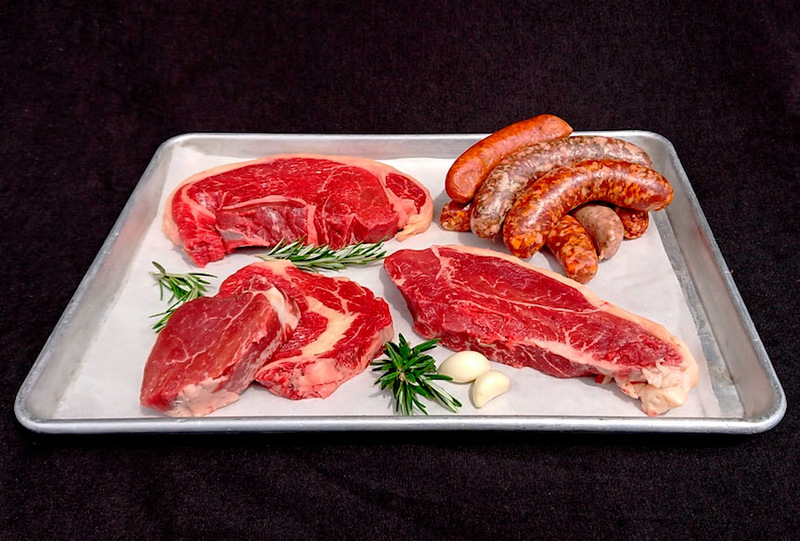 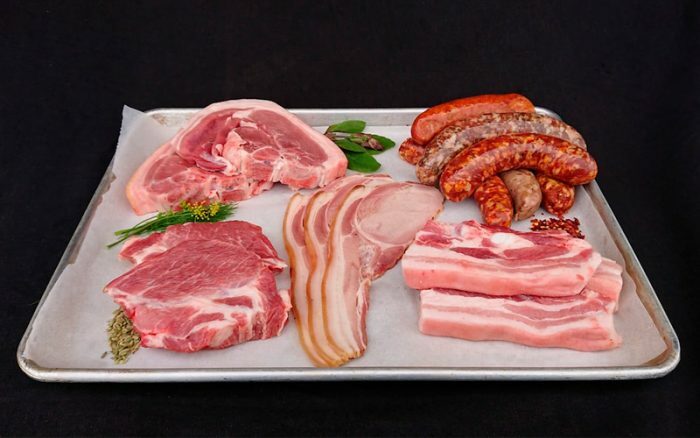 Includes one kg of gourmet sausages & a variety of BBQ beef steaks, lamb chops, steaks, pork chops and spare ribs. You have the option of a mixed pack or choose, pork, beef and lamb. 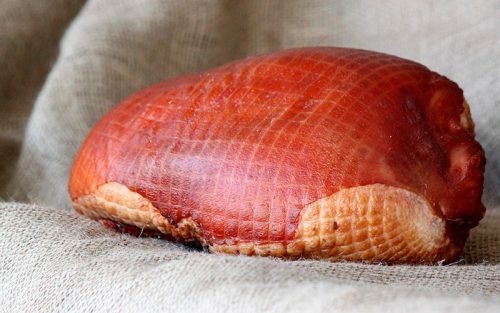 Ten percent off when ordering a ham.